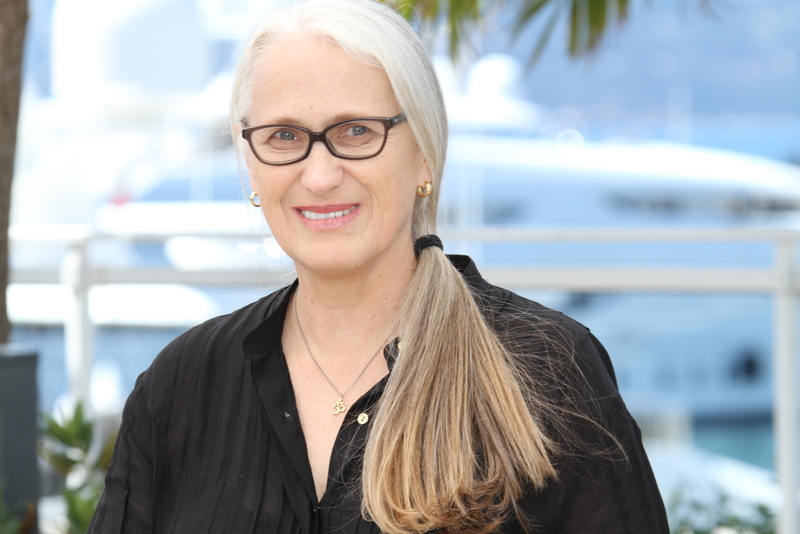 A Solo Mom since her divorce from Colin David Englert in 2001, New Zealand director-screenwriter Jane Campion is blunt about the challenges of balancing career and motherhood. In a July 2017 interview with the Guardian, the director remembers a period when she took a break from filmmaking: “I just wanted to be with my kid a bit more and spent four years being more of a mother. I actually had to convince [my daughter] that, ‘I am your mother.’” She’s joking, of course, and she’s also clear about which role has most captured her heart: “I think having a daughter is the best thing that has ever happened to me,” Campion has said. Campion has expressed that creative freedom in the television mystery drama Top of the Lake, which she cowrote and codirected. The show aired a complete seven-part arc in 2013 and returns to the screen in 2017 with a second season titled “China Girl.” Campion’s real-life daughter, Alice Englert, appears in the second season, playing the daughter troubled detective Robin Griffin (played by Elisabeth Moss) had to give up for adoption.